Ken Williams leverages his diverse background and industry experience to serve in a concierge-like role for our clients in California. He identifies opportunities and manages relationships with utility clients that help address our industry’s evolution and the unique regulatory environment in California by leveraging his vast experience in utility program design, technology and operations in the California market. 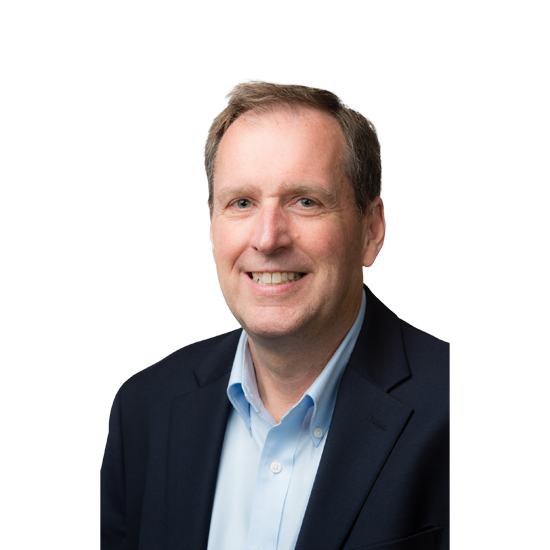 Ken has served in various executive roles in client services, telecommunications operations and the software industry. He has an MBA in business management and marketing from Pepperdine University.